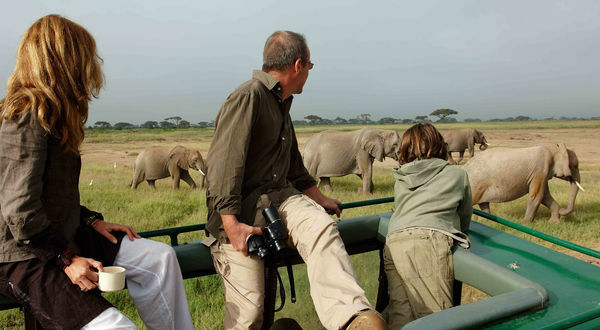 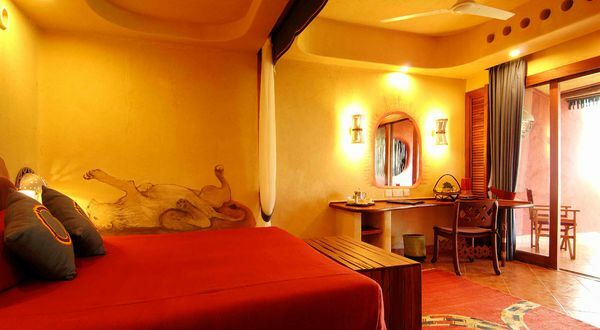 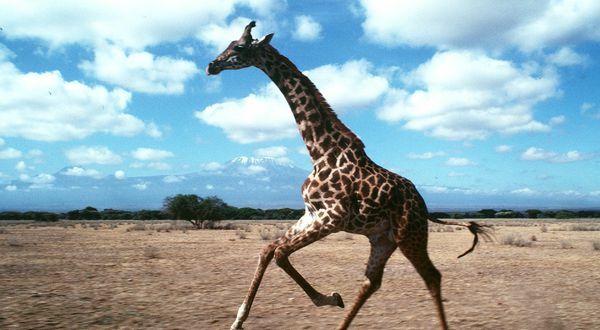 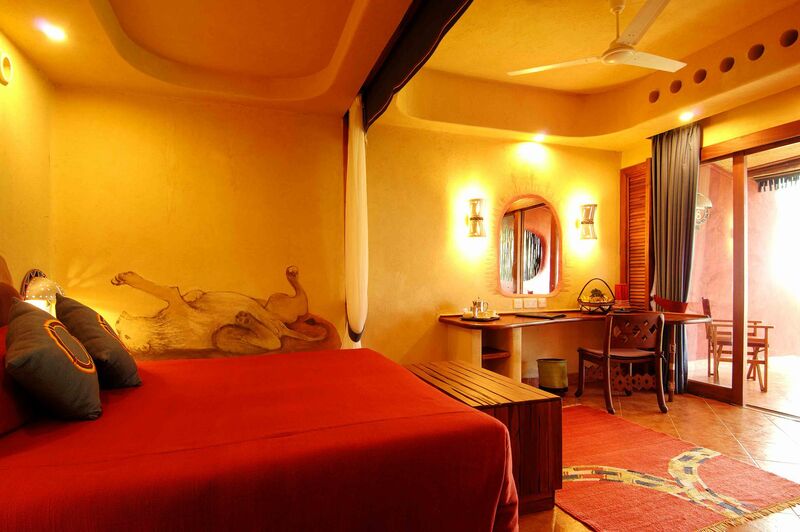 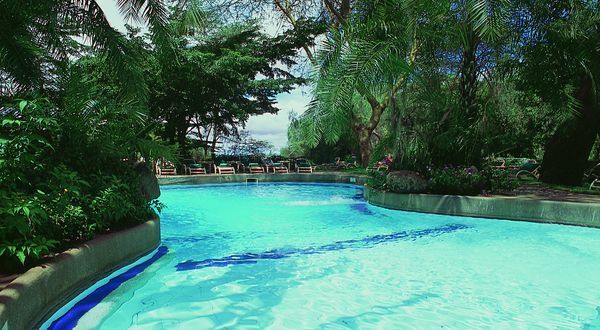 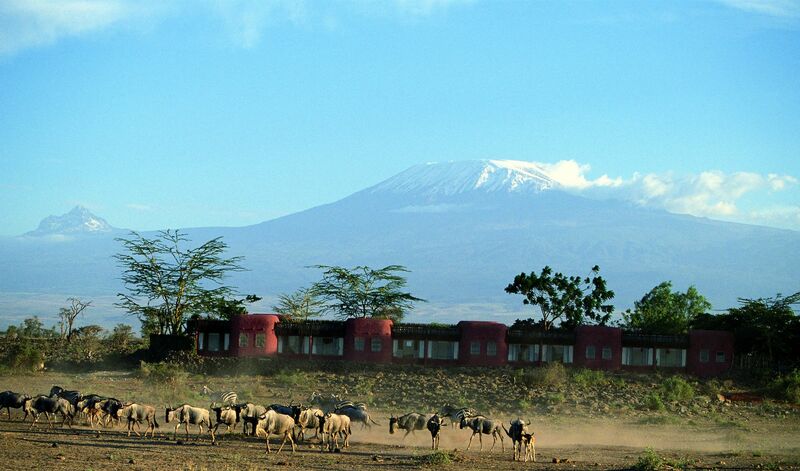 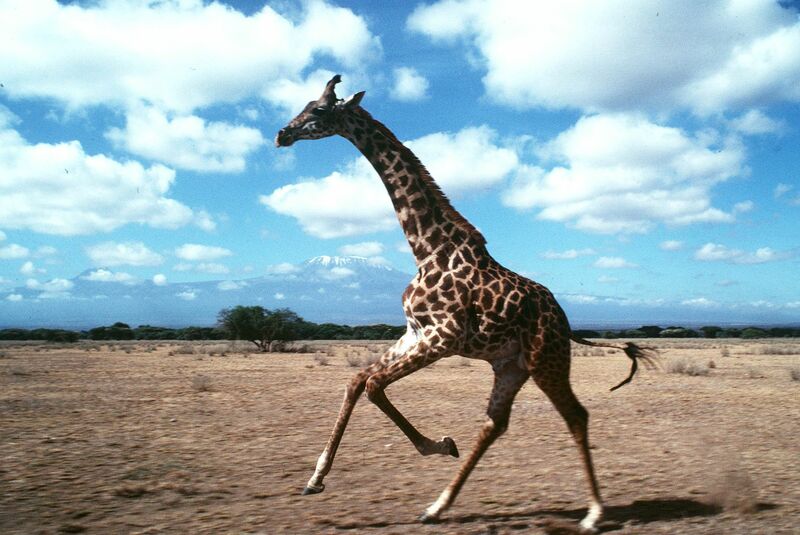 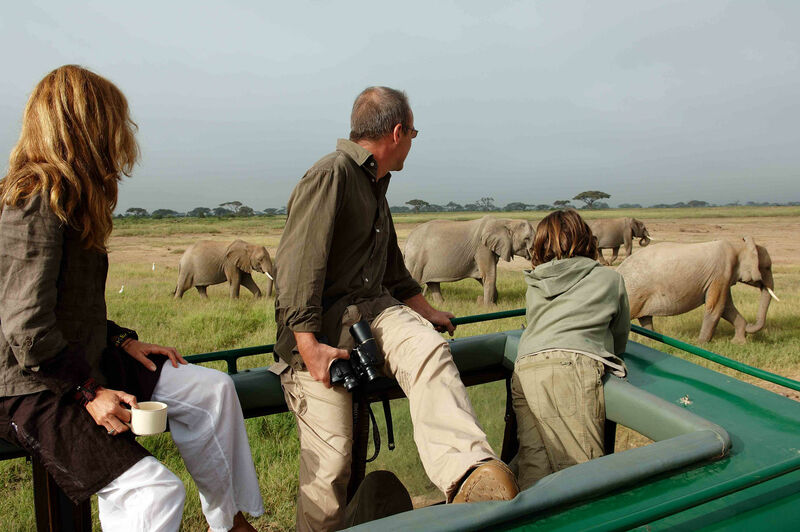 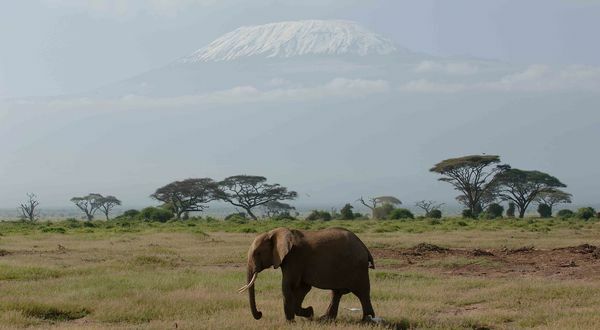 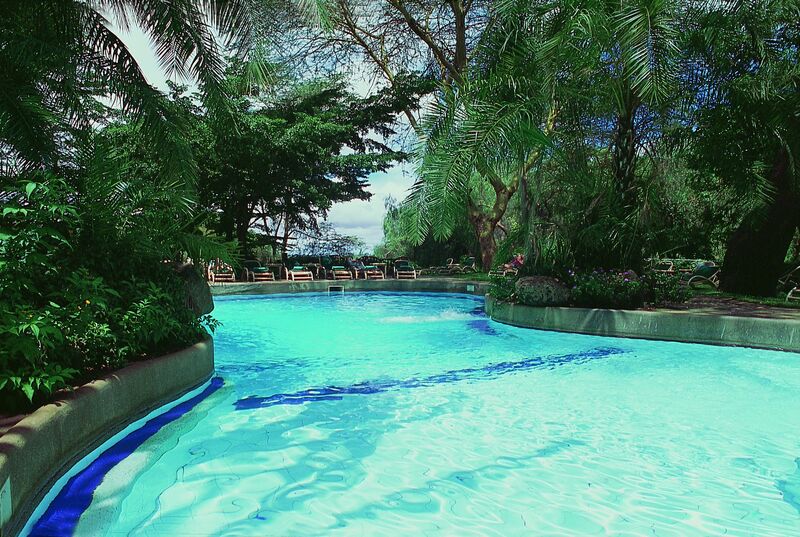 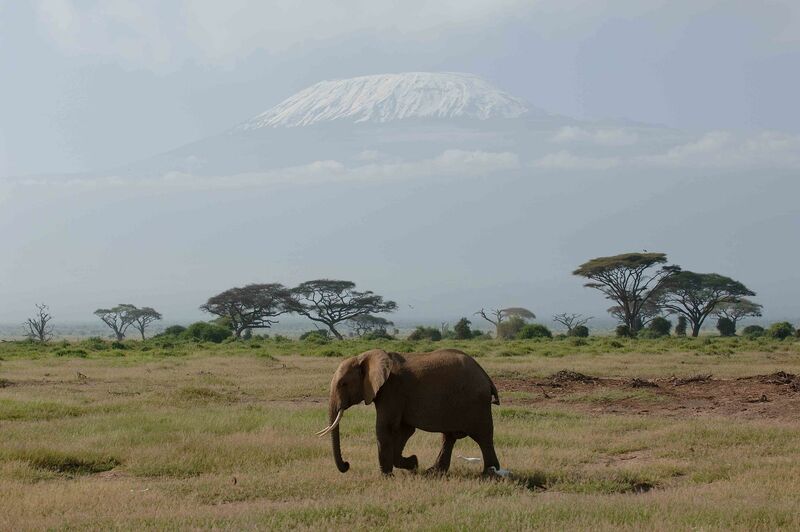 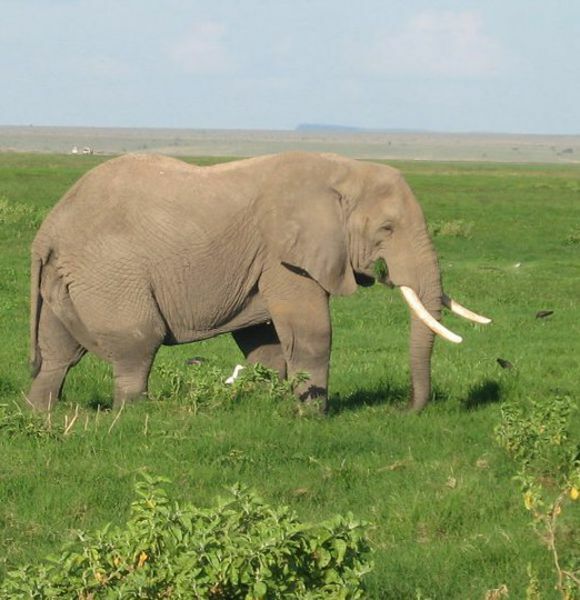 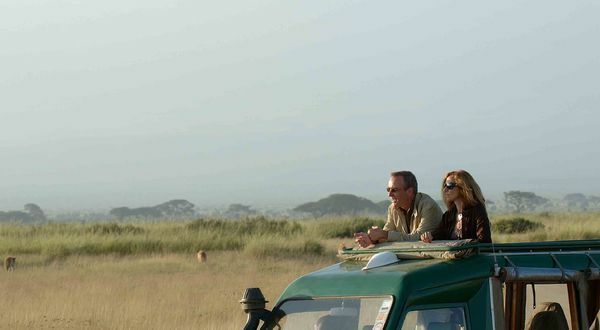 Amboseli Serena Safari Lodge is located within Amboseli National Park, which lies approximately 250 kilometres from Nairobi and close to the Tanzanian border. 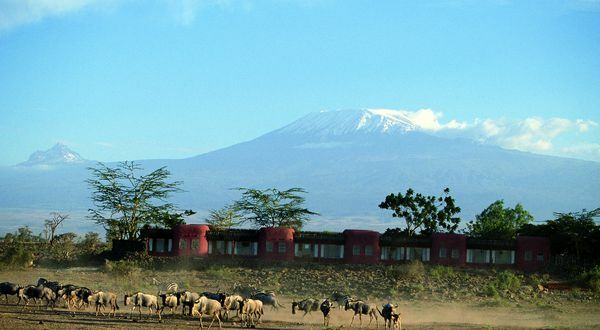 Secluded within a grove of acacia trees, the safari lodge looks out over the golden savannah plains, with uninterrupted views of the mountain itself. 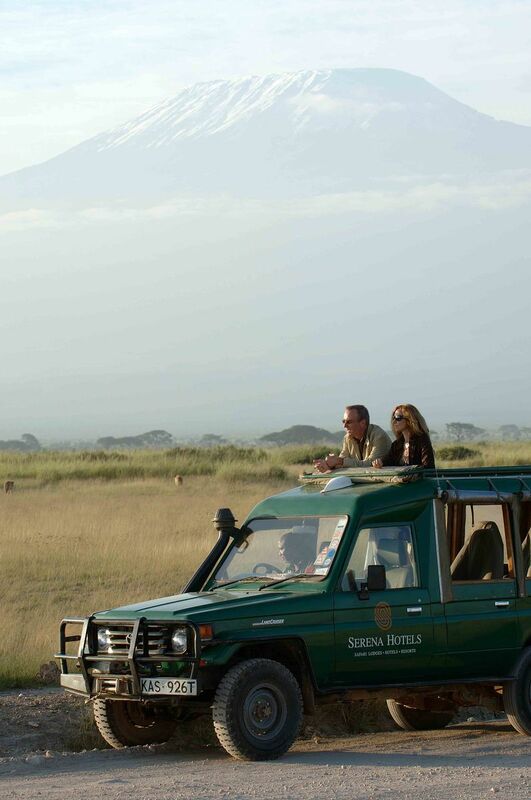 Close by are a series of emerald green swamps, which are fed by the melting snows of Kilimanjaro. 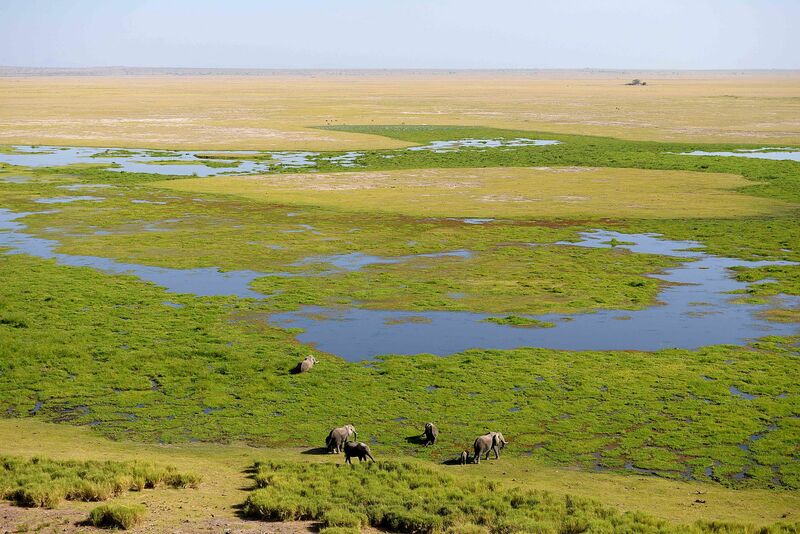 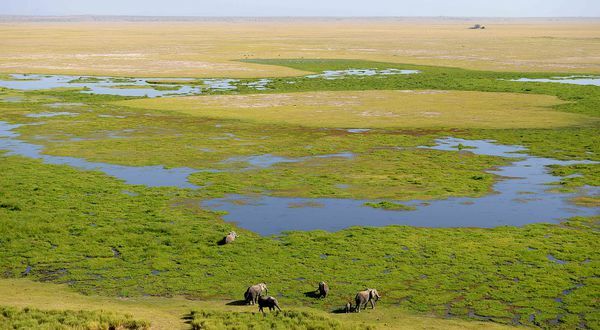 These, the only sources of water in this otherwise starkly beautiful but arid park, attract huge numbers of wallowing elephants, hippos, buffalos and plains game.